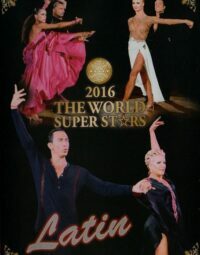 2016 The World Super Stars Dance Festival – Latin. 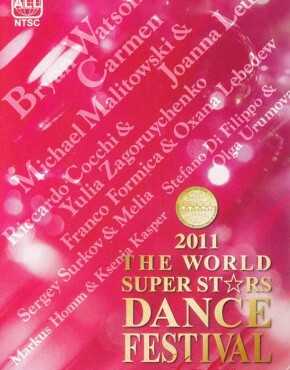 Discover an insightful view of the fascinating world of Latin dance held at the 2016 World Super Stars dance festival with this amazing DVD. 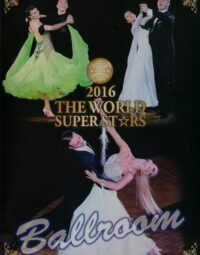 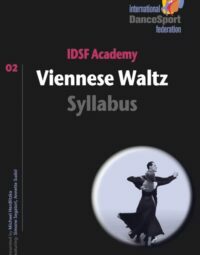 The world’s most influential dancers are dedicated to showing unrivaled performances while displaying a smooth blend of technical skills, superb artistry and athleticism. 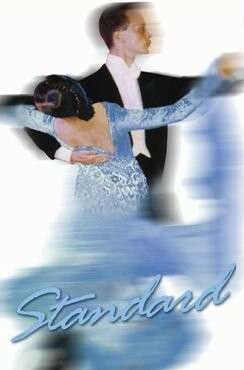 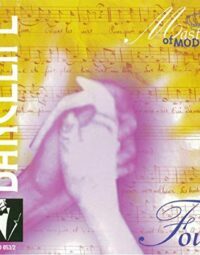 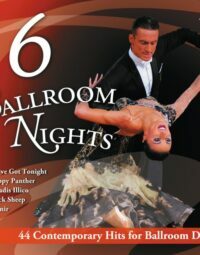 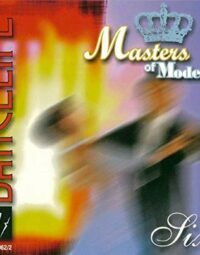 This dancesport DVD offers an exclusive experience that you don’t want to miss!